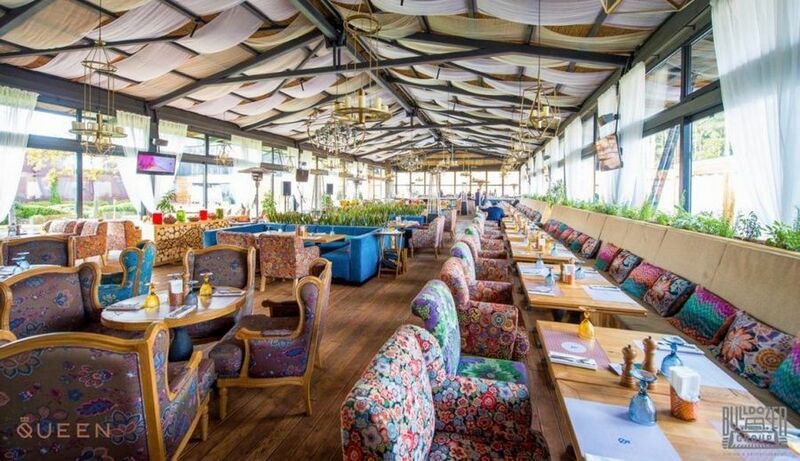 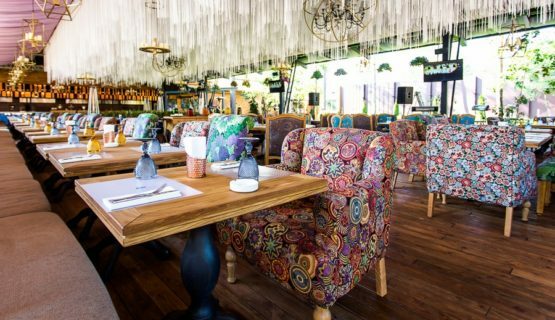 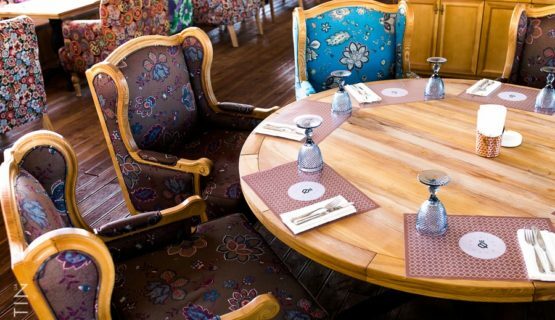 YAVORINA Furniture Factory has made upholstered furniture for the country complex Queen Country Club, which is located 20 km from the capital along the Obukhov highway. 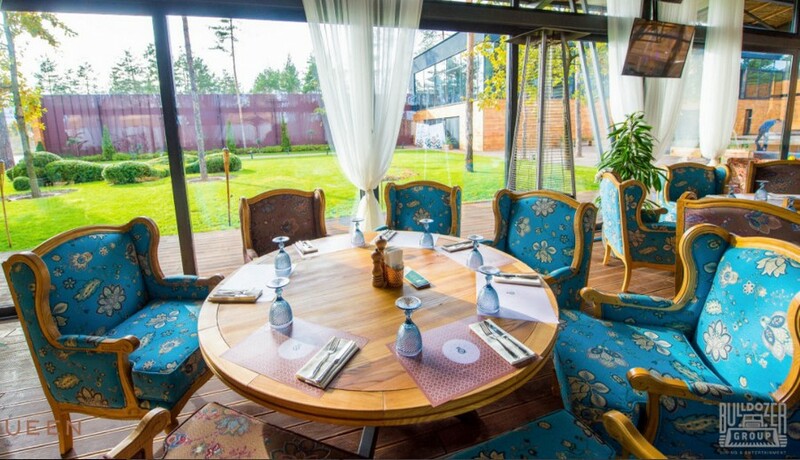 The furniture is made according to the individual and technical task of the customer. In our portfolio for this institution we made the following furniture: chairs and sofas. Our furniture certainly complements and decorates the interior of the restaurant.